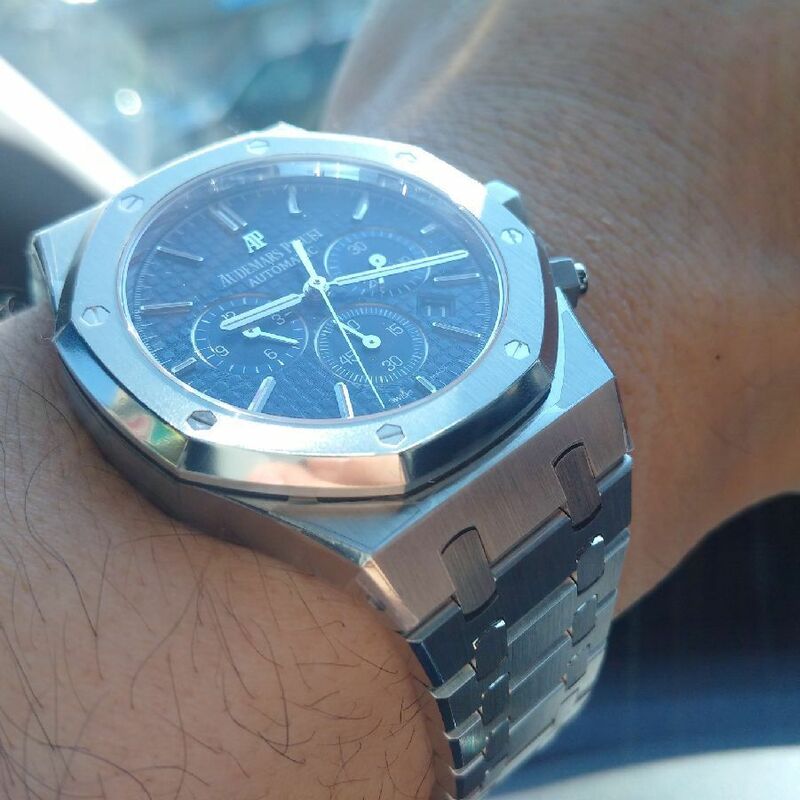 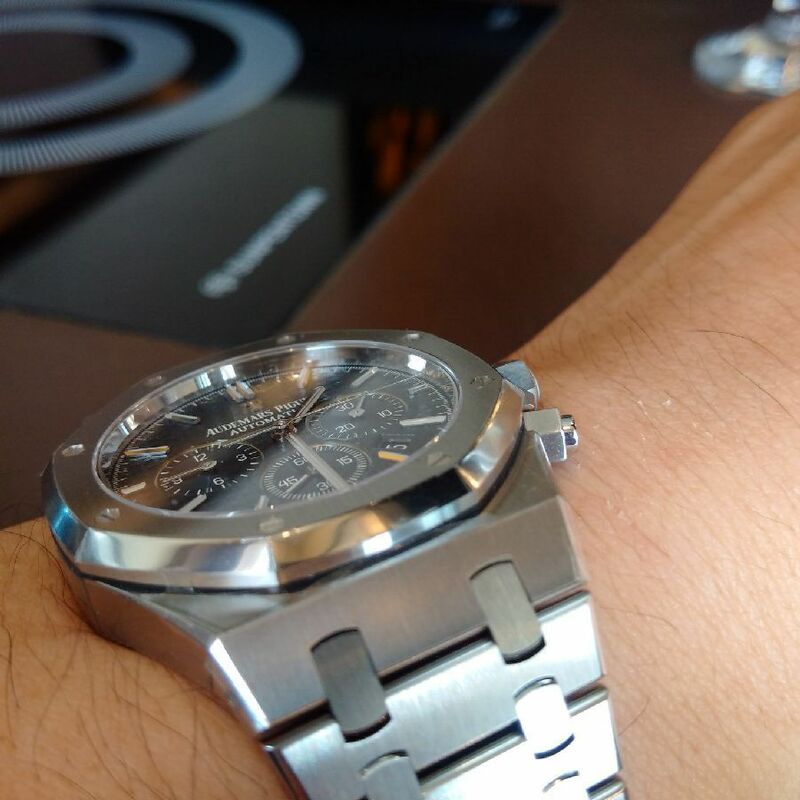 TimeZone : Audemars Piguet » my new ap roc blue! 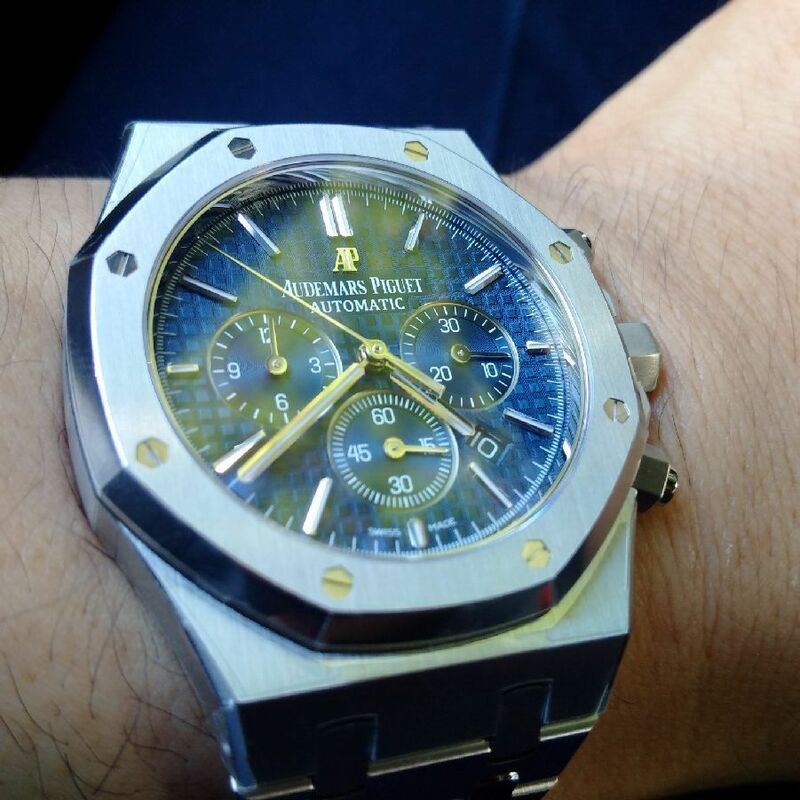 hey folks, i like to share some pictures of my newly acquired ap roc in blue. 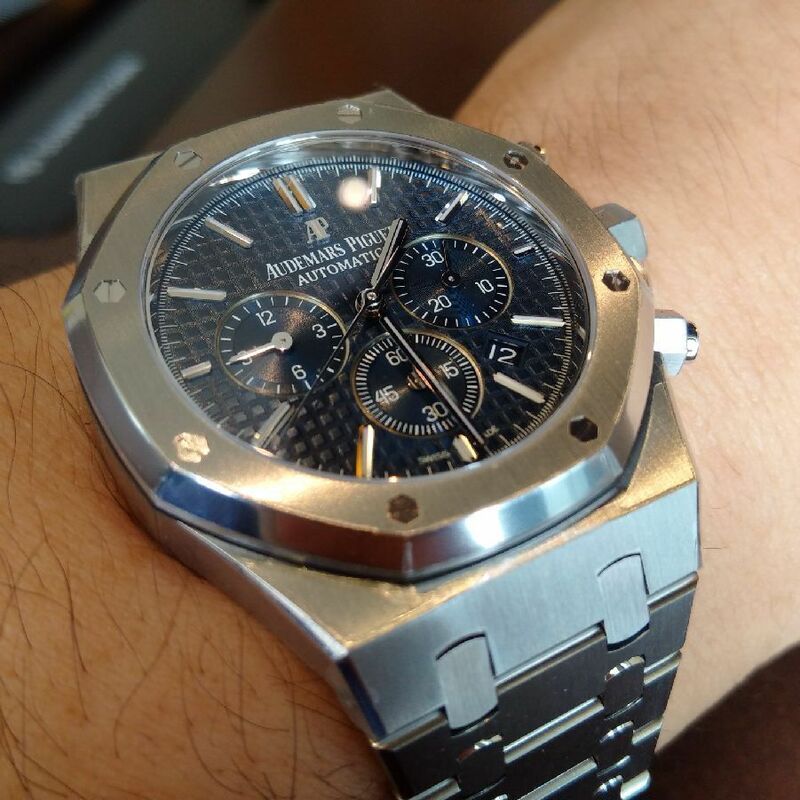 it is unbelievable beautiful, and super comfortable on the wrist.